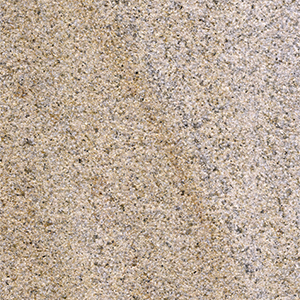 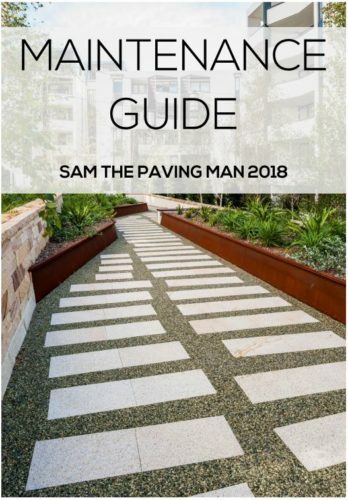 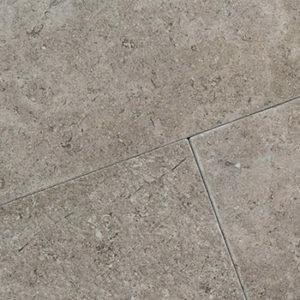 Ever gaining in popularity for both residential and commercial projects, sandstone is essentially composed of tiny sand grains that have come to be cemented together over time. 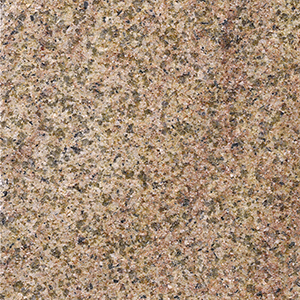 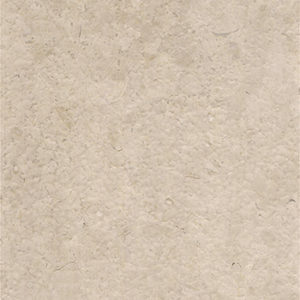 Because of the material’s quality and appearance, sandstone is extremely popular for a multitude of applications. 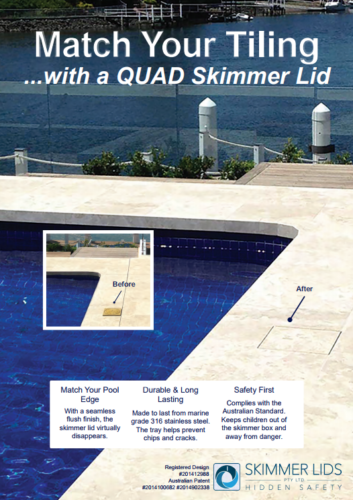 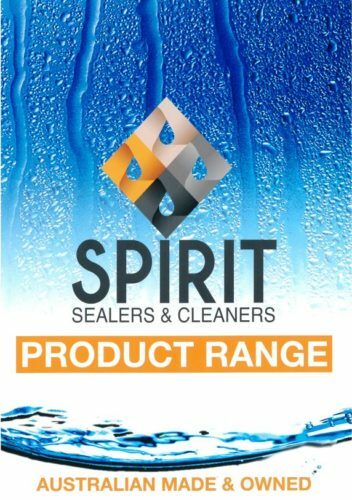 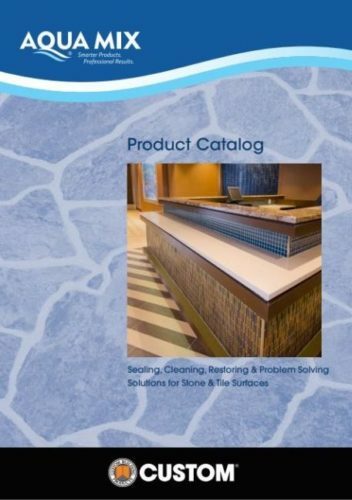 From pool edging to patios, to wall cladding, capping and beyond, this product has become very much a sought after choice among our clients, both residential and commercial projects.